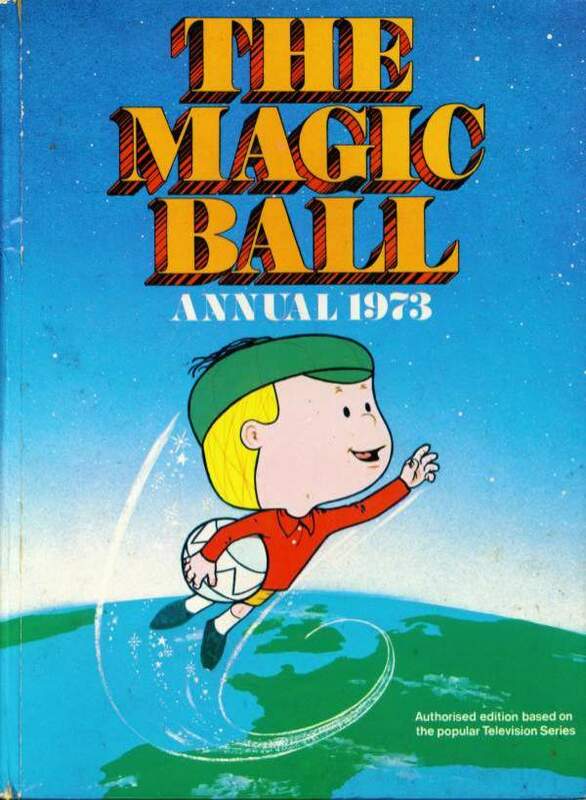 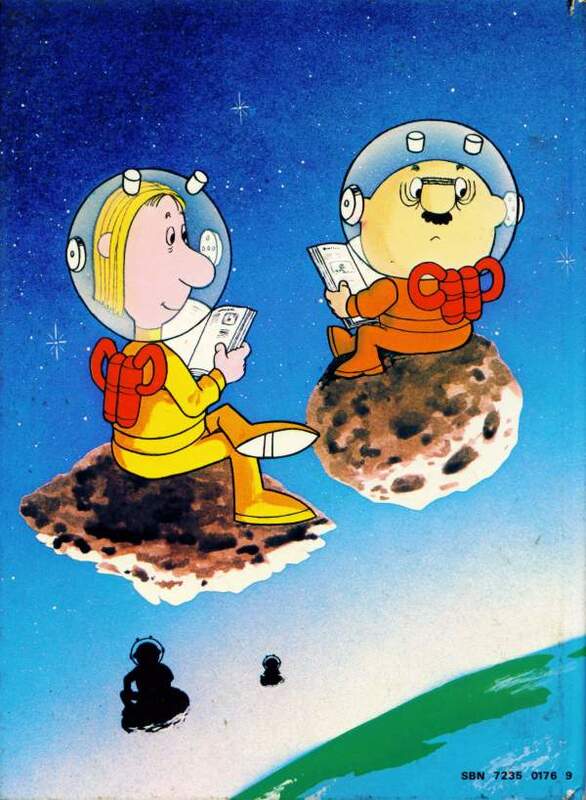 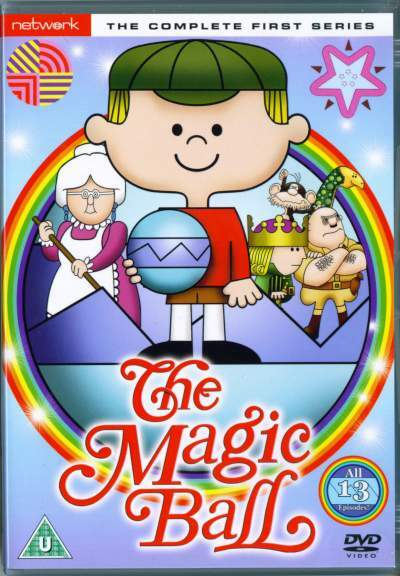 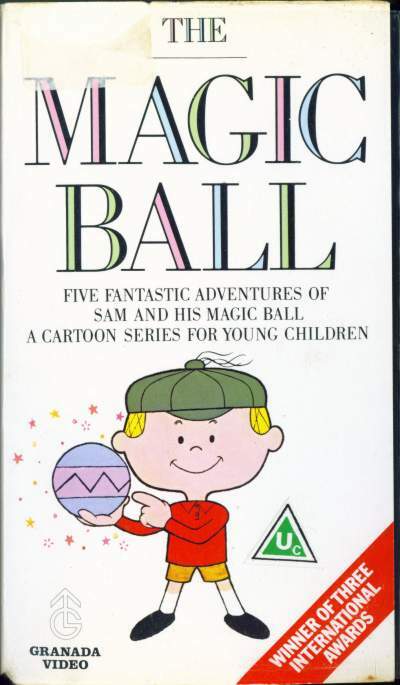 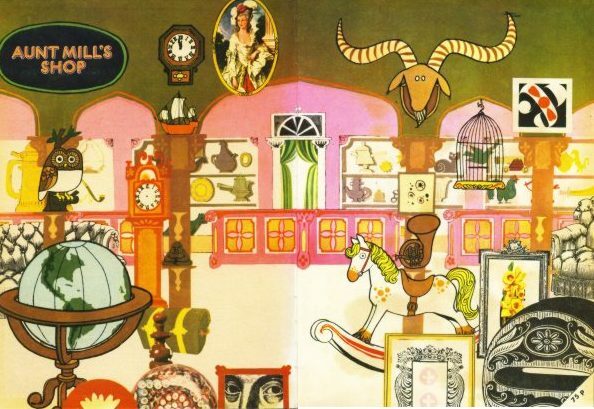 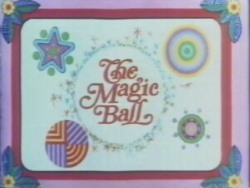 Several Books were produced and release with further adventures of Sam and his magic Ball. 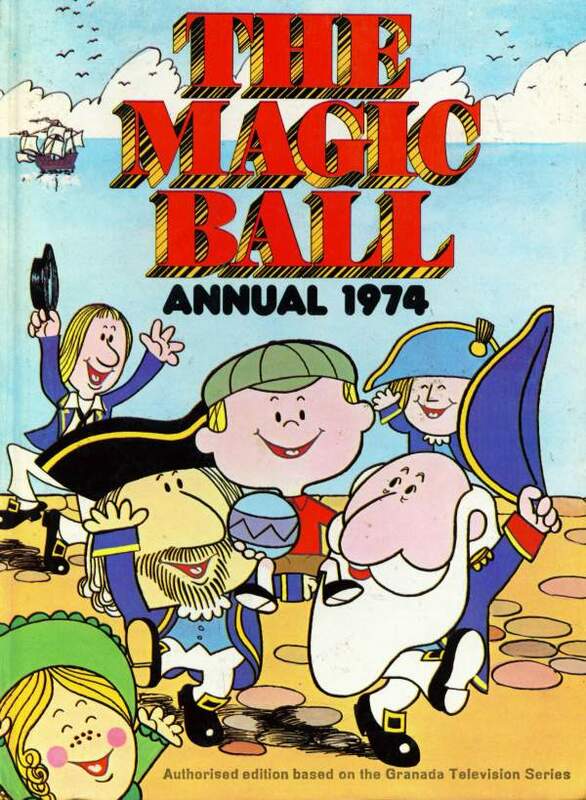 Two of these are shown below along with some of the pages. 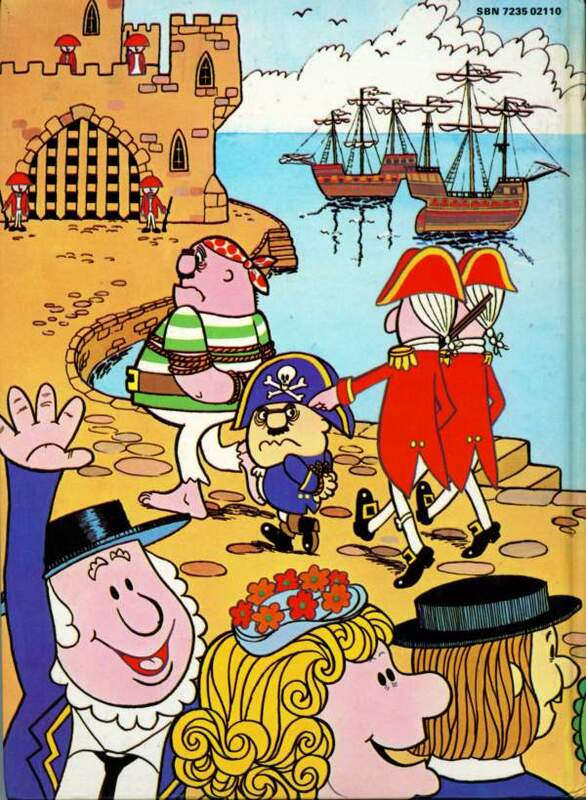 Finally a VHS tape was released by Granada which was eventually followed by the very much welcome DVD release of the first series.